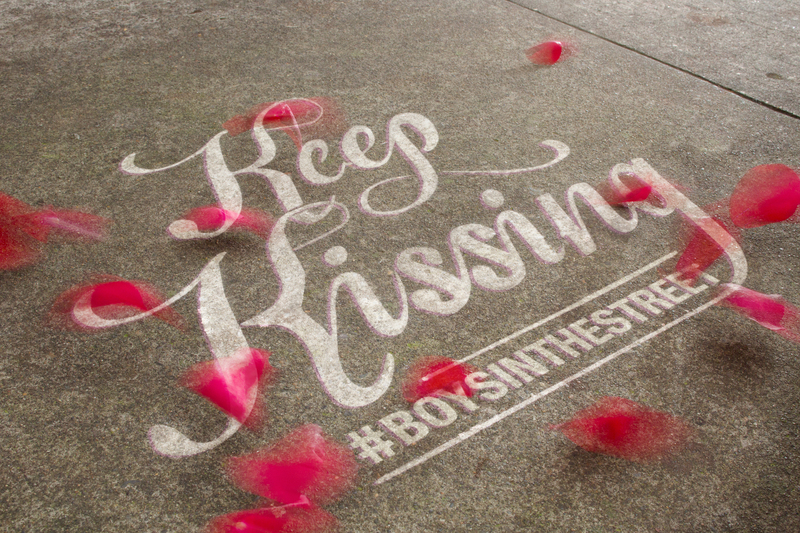 Keep Kissing Boys in the Street | Studio 3, Inc. If you haven’t yet heard Greg Holden’s song “Boys in the Street” it’s high time you must. Profiled by Time and the Huffington Post, Holden is an artist who identifies as straight, but wrote the song in support of his gay friends. The song tugs on the heartstrings with a powerful message about gay acceptance and love. European Travels by PDX Producer Rachel Meyer!